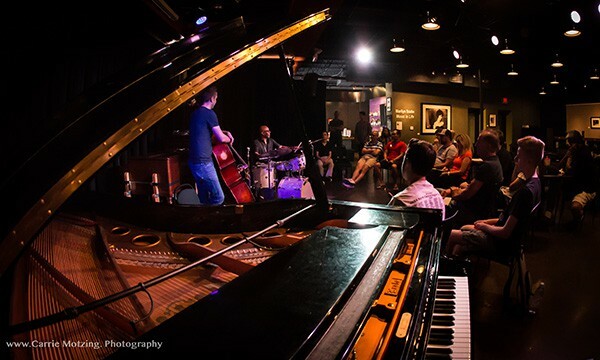 The Nash offers several programs designed to develop emerging jazz musicians as well as public appreciation for this original American art form. Sign up for a workshop, hear an Emerging Artist or help a young musician find their own style! Summer Jazz Workshops – The Nash is proud to host our Summer Jazz Workshops! This program is a great opportunity for people of all ages and skill levels to learn from our distinguished faculty in a small group setting, while interacting with other aspiring musicians. The workshops cover a wide variety of topics and offer something for everyone. So, get out of the heat and get into some jazz at The Nash this summer! 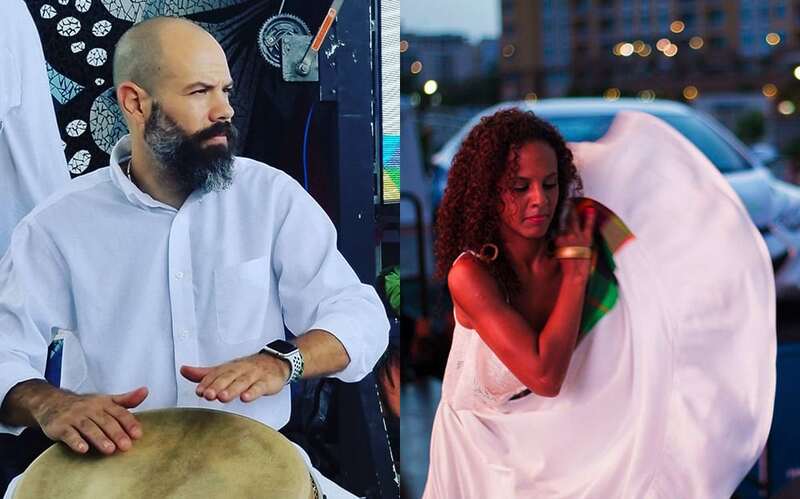 Emerging Artist Program – Each year The Nash selects up-and-coming jazz musicians from the area to be part of the Emerging Artist Summer Concert Series. The musicians range from high school to recent college graduates under the age of 25, who either are based or were raised in Arizona. 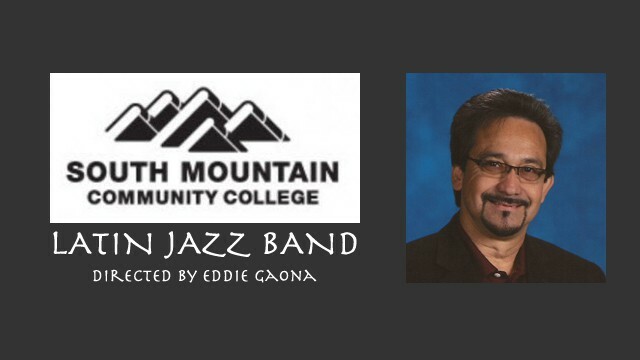 All groups are offered clinics by experienced local jazz music educators. 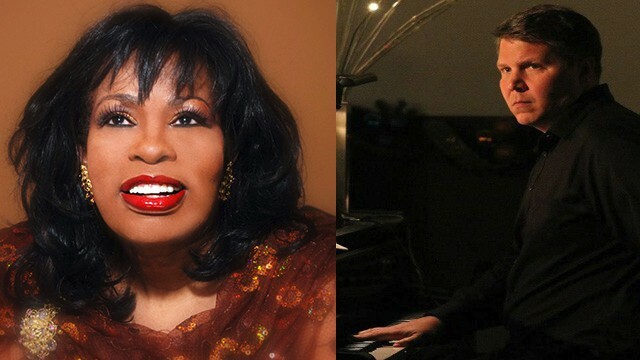 The Emerging Artist Series provides a platform for these artists to gain prominence in the jazz community as well as offers an entertaining concert series for jazz fans to enjoy in the summer. 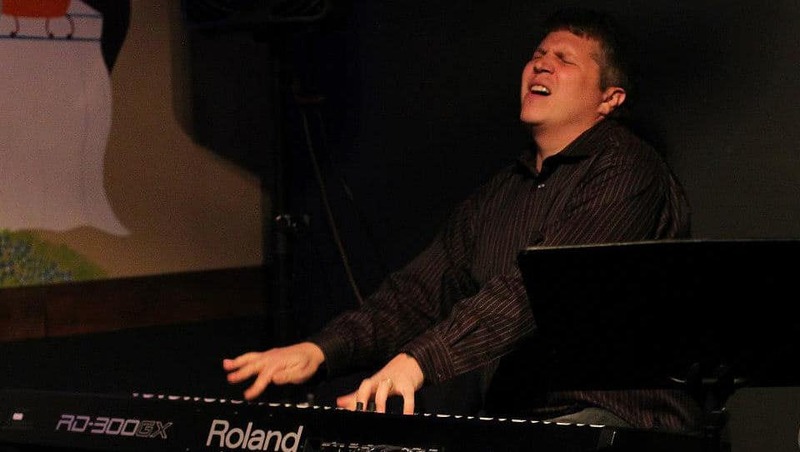 The Nash Legacy Ensembles – (Michael Kocour and Eric Rasmussen, Directors) – The Nash Legacy Ensembles are comprised of talented high school jazz musicians from across the Phoenix area who audition into this signature program of The Nash. 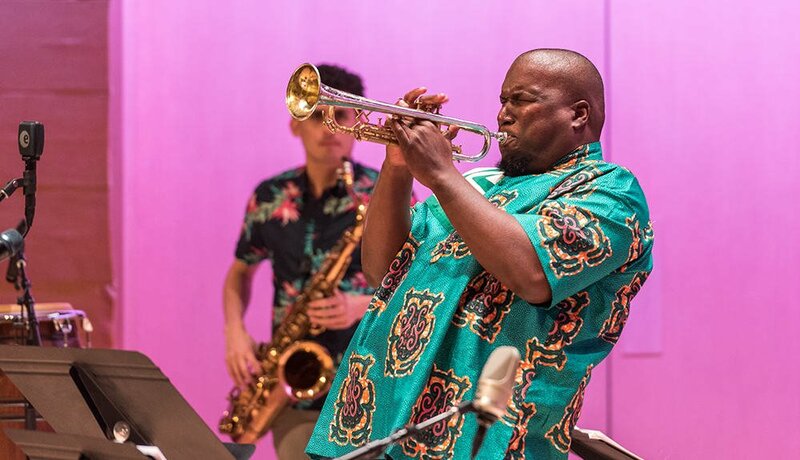 Students in these ensembles explore essential jazz styles, composition and arranging techniques, and the art of improvisation, gaining invaluable small-group performance experience with expert coaching. 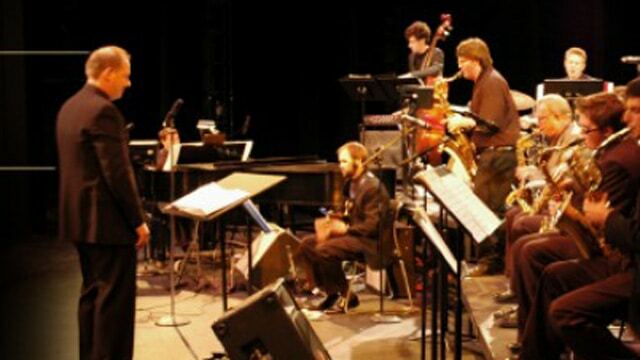 The Nash Legacy Ensembles perform regularly at concerts and special events throughout the year and produce a year-end CD featuring original work by the groups’ members. The Nash Legacy Ensemble program is a funded through charitable contributions, and there is no cost to the participants. The Nash Vocal Ensemble – Under the direction of Gregory Amerind, the The Nash Vocal Ensemble comprises emerging and professional singers who rehearse and train each week at The Nash. They perform for live audiences throughout the year. The Nash Futures Workshop – This unique, 15-week program led by Pam Morita offers young musicians (ages 10-17) an introduction to the art of improvisation. The Nash Futures Workshop offers these young musicians the space to explore improvisation ideas–to navigate the related scales, arpeggios, and chords–so that they can begin to speak the language of jazz. All rehearsals take place at The Nash. 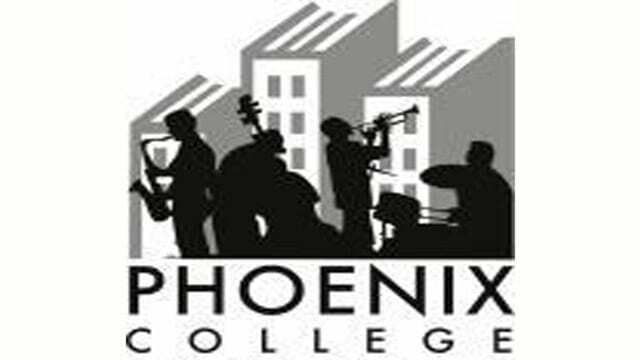 The Nash/PCM Youth Jazz Ensemble – In association with the Phoenix Conservatory of Music City Music Program, a free music college preparatory program for grades 4 – 12, four young musicians are selected through an extensive audition process to become The Nash/PCM Jazz Ensemble. 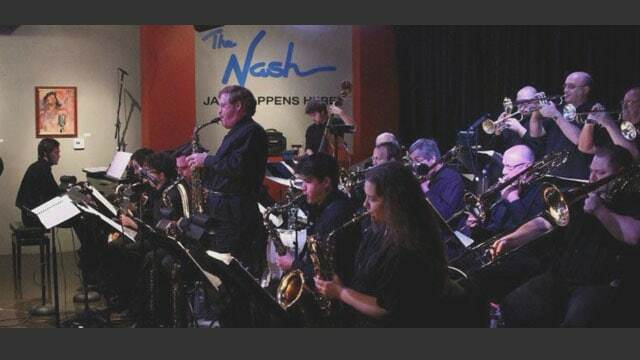 The ensemble attends weekly sessions and training at The Nash, Phoenix’s downtown jazz club, to develop their technique and improvisation skills while learning to play jazz in a true jazz environment. NEI – The Nash Education Intern program is available to talented young musicians who can represent The Nash in connecting with the K-12 music education community and in maintaining strong relationships with jazz music programs for grades 9-12 in the Phoenix Metro Area. The interns provide live music performances in schools as well as other venues such as The Nash and the Musical Instrument Museum for school-age audiences. The interns work for a full school year and receive a stipend. Hot Dogs & Jazz – Hot Dogs & Jazz is a great opportunity for children and families to enjoy a fun program about jazz – the music born in America and found in Hip-Hop and other popular music. Join us one Saturday morning each month throughout the school year, as our accomplished musicians demonstrate different instruments and styles of jazz, and give kids a chance to move and sing to the music. Following the show, families will have a chance to meet the band while everyone enjoys free hot dogs. 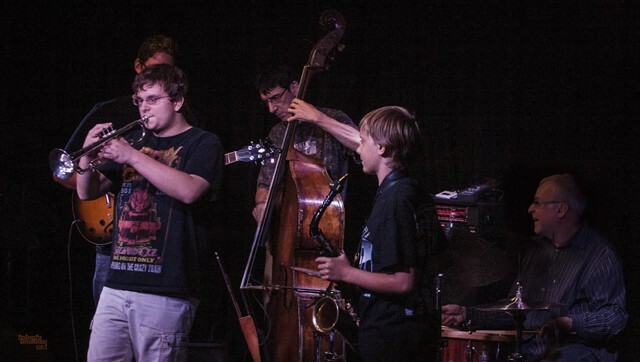 Sunday Jam Sessions – Every Sunday the true spirit of jazz plays out on stage at The Nash, as student and pro musicians play together, unrehearsed, in a variety of combinations. There’s always a professional core trio that leads the session. Student jazz musicians are welcome, with house band, grand piano, guitar and bass amp, drum set and sound all provided. Singers welcome. Event open to all ages! 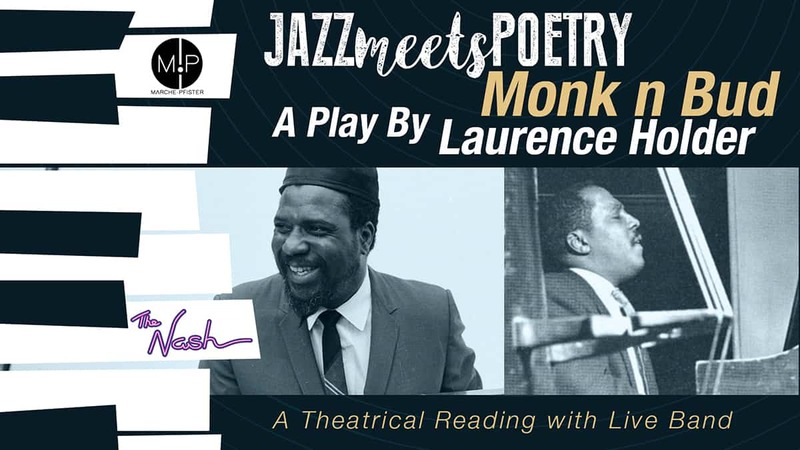 Great opportunities for audiences to enjoy 3 hours of jazz. Masterclasses and Clinics – Throughout the year, The Nash hosts a series of jazz masterclasses and clinics with top local and visiting talent. Private and Group Lessons – From piano to bass, vocal to drums, learning and practicing jazz at The Nash allows musicians to develop their sound and style in our authentic jazz club. 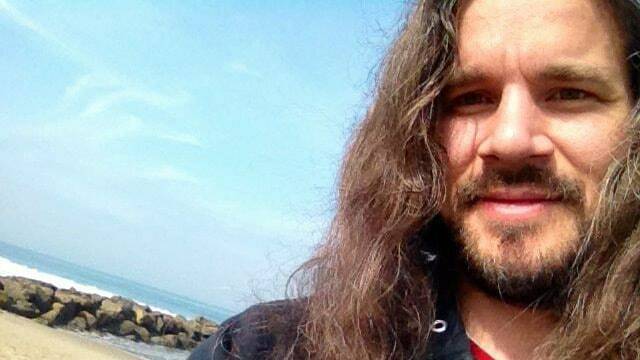 Our roster of talented instructors works with musicians of any age and any skill level. 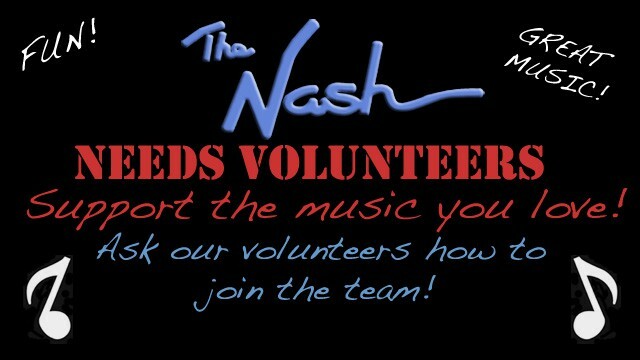 Contact info@thenash.org for more information.